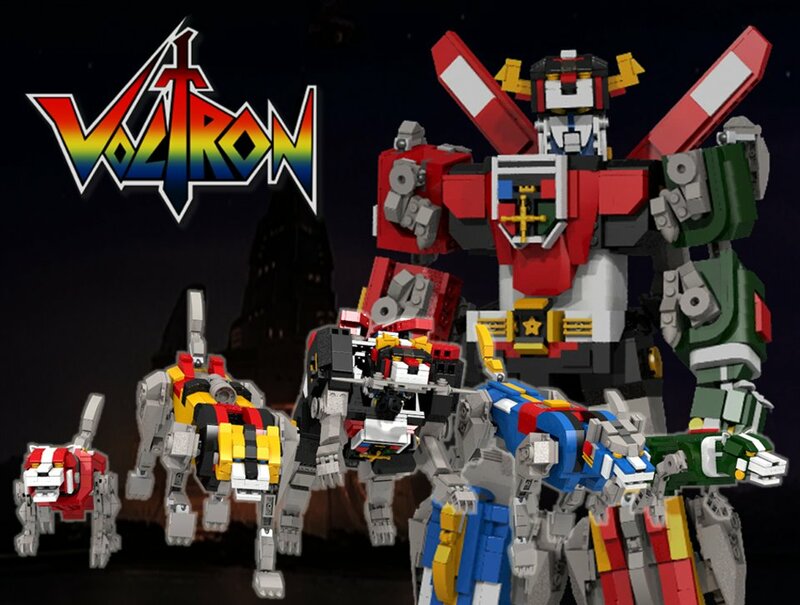 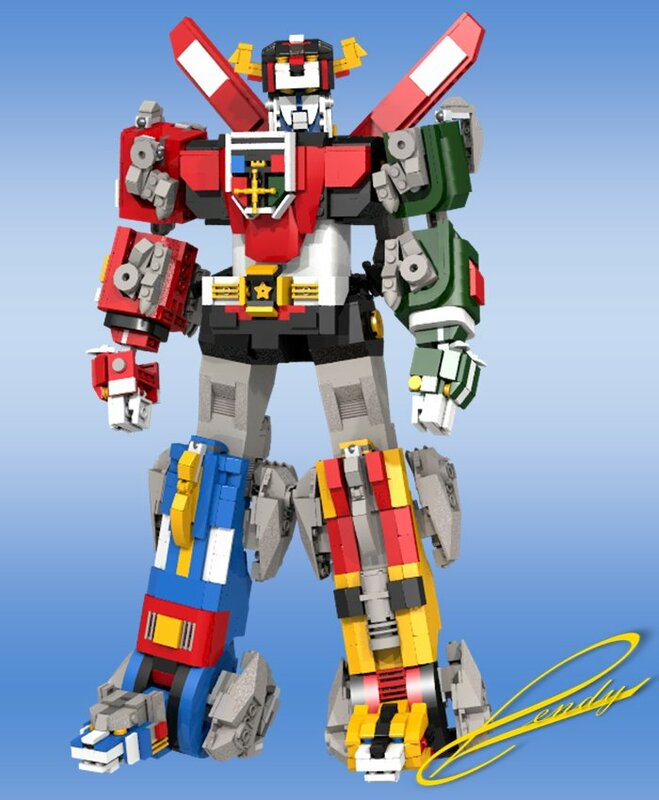 Just in time for the Voltron reboot, LEGO Ideas member len_d69 is proposing an official LEGO set of the Lion Force robots based on their classic appearance. 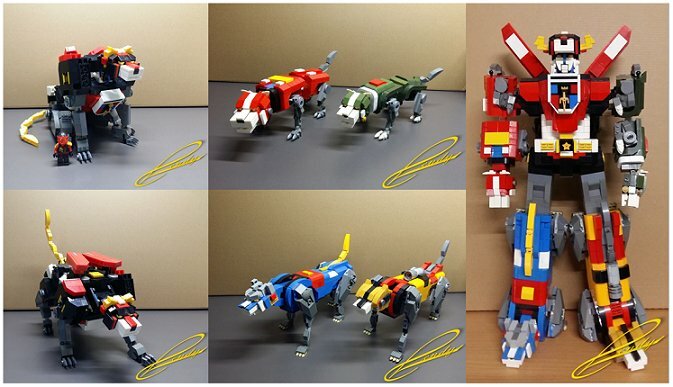 The lions can transform and combine into a 16″ 2lb. 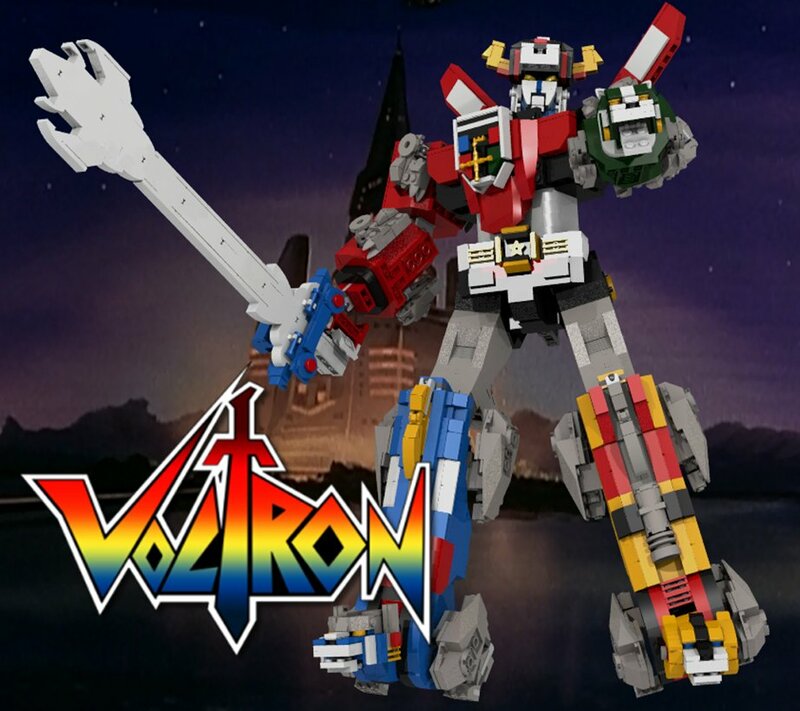 Voltron mech.